Welcome to the website of PROTRN, s.r.o. 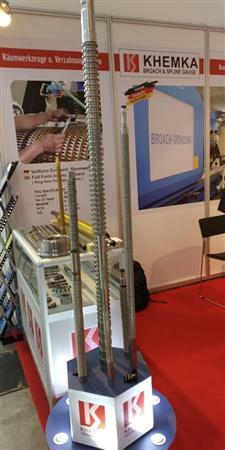 We have been specializing in the broaching technology and broach tool resharpeing for nearly 20 years. We provide a complete service related broaching technology, broach tool maintanance, resharpeing, consultations in the field of broach tool wear off and tool life extension. We offer to our customers a custom broaching either on the components supplied by the customer or on the completely machined parts including raw material arranged by us. In cooperation with local suppliers we also offer surface treatment and transportation. 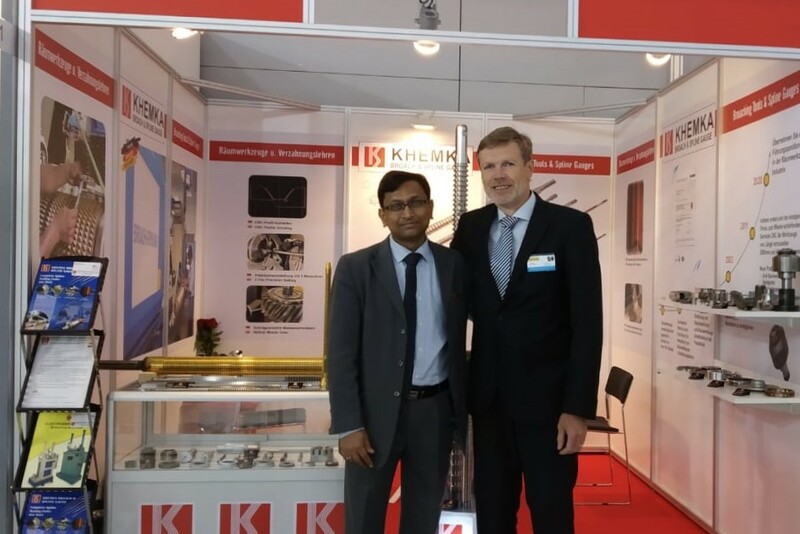 As for the new broach tooling, spline gauges and mandrels we have been closely cooperating with a broach tool manufacturer, company Broach Technology India PVT Ltd.
We have been representing Broach Technology India PVT Ltd. in the Central Europe for over 5 years. Broach Technology India PVT Ltd. is a high quality manufacturer with a long history and a great experience in the design and manufacture of broach tooling and spline gauges. We have been using their tooling for our own production. Also, we have been successfuly supplying their tooling to our customers specializing in the production of automotive, aircraft and other industries serial production parts. Thanks to the wide range high quality broach tools, relatively short delivery times and competitive prices, we have been very successful in competing with other European manufacturers. Most of our customers appreciate mainly the quality of tools, reliability and personal approach. We also offer consultations and full support to the customers, who use for their production broach tooling supplied by other broach tool manufacturers. Besides the high quality production and services our main goal is a successful long-term business relationship with our satisfied customers. Our company is cerified to EN ISO 9001:2008 quality standard. Please, feel free to contact us with your enquiries or questions.